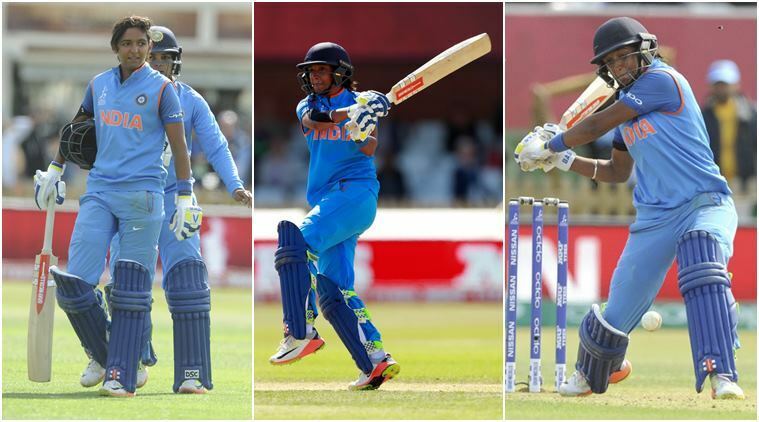 The helmet is bouncing, the gloves are on the ground, and Harmanpreet Kaur is screaming. She has 100 runs, she doesn’t care. She doesn’t care that her bandana has come off, that she is dirty, that her partner may be out. She is angry that Deepti Sharma didn’t listen to her. Harmanpreet started screaming at Deepti while she was still running. Had she been further down the pitch, she would have picked Deepti up and tossed her like she did the helmet. Deepti is almost in tears; she won’t even look up, she’s afraid of Harmanpreet. And she should be. In this mood, Harmanpreet is angry, Harmanpreet is a monster. You are currently browsing the archives for the Jarrod Kimber category.